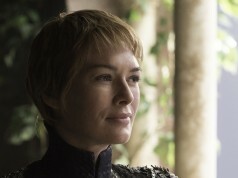 If you’ve just finished watching the latest Game of Thrones episode, you’ll be feeling fairly awestruck at the ending. 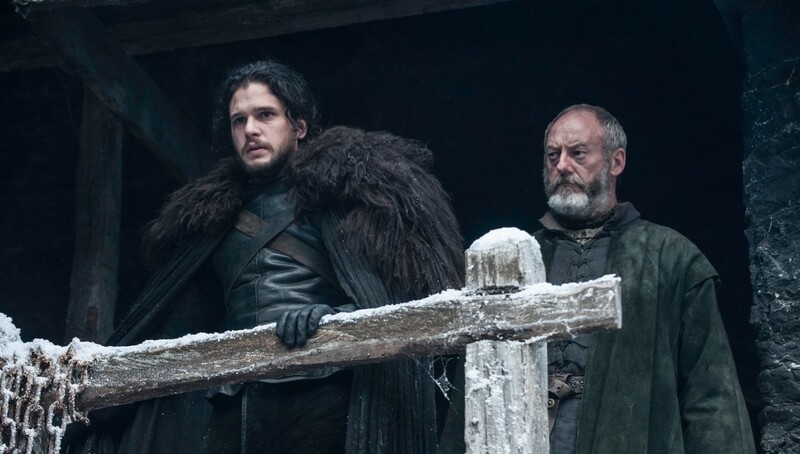 Jon Snow, having been resurrected and getting revenge by hanging Ser Alliser Thorne and three others who betrayed him, declared that his ‘Watch had Ended.’ Oathbreaker shocker! 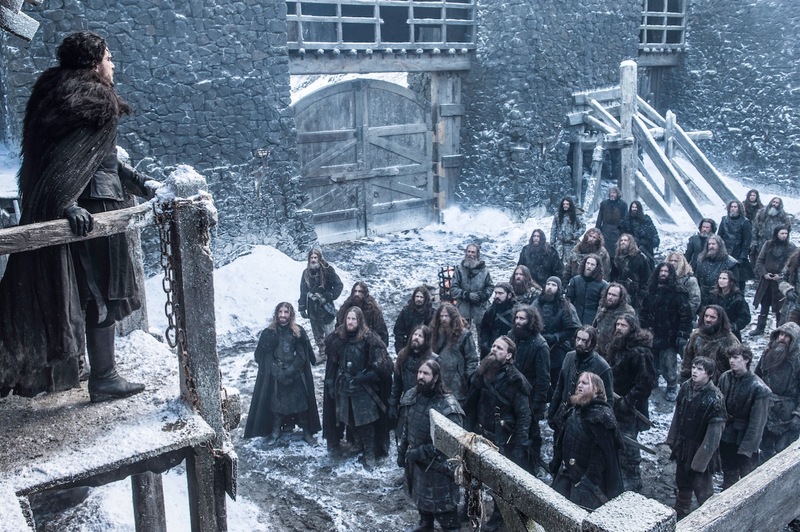 Yes, Jon Snow has left Castle Black. It seemed like a strange decision for the character and it was certainly one we didn’t see coming at this stage. 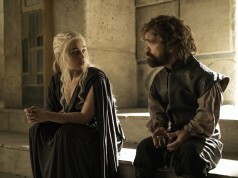 Some would say that Snow’s exit is linked to the episode’s title ‘Oathbreaker,’ but that is incorrect. 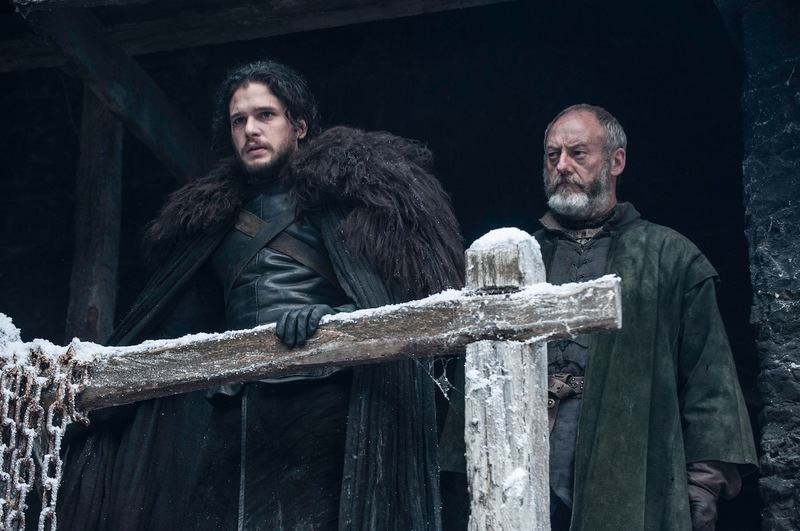 ‘Until my death.’ Jon Snow died at the end of season five, so too did his Watch. If you’re still unconvinced, Harington was on the phone to Entertainment Weekly straight after the episode aired last night to give them the exclusive scoop on his character’s decision. “At first, I was worried that he’ll wake up and he’s the same, back to normal — then there’s no point in that death,” Harington said. “He needs to change. There’s a brilliant line when Melisandre asks: ‘What did you see?’ And he says: ‘Nothing, there was nothing at all.’ That cuts right to our deepest fear, that there’s nothing after death. And that’s the most important line in the whole season for me. So yes, Jon Snow is different (as we knew he would be). 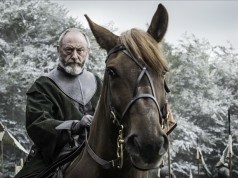 We’ll not exactly miss Thorne, but he was a worthy adversary for Snow and we’ll always admire his leadership qualities during the Wildling assault on Castle Black at the end of the fourth season. He was a gobshite, but he knew what he was doing. What did you make of the Oathbreaker shocker? 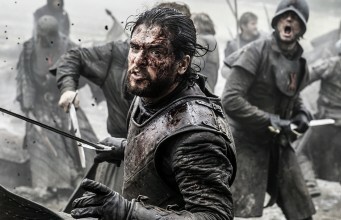 What do you think it means for Jon Snow going forward (we have some ideas, which you can read about here).